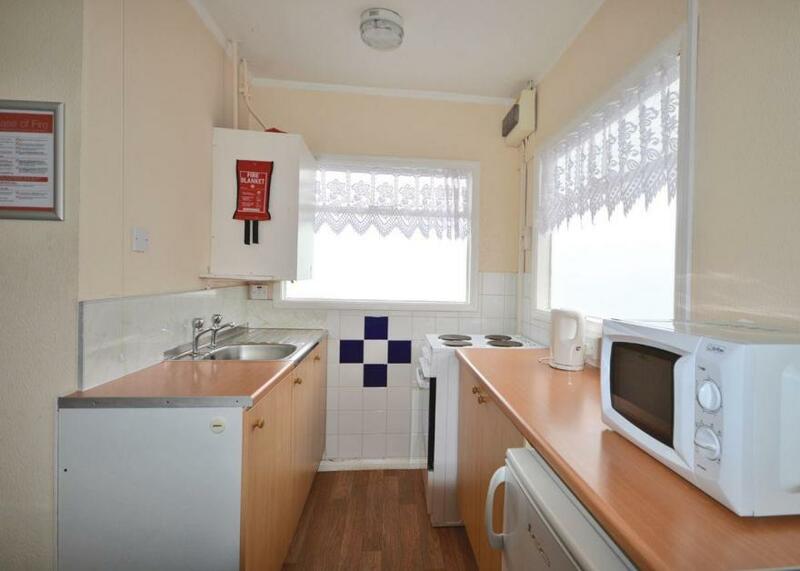 Log cabins are self catering accommodation, but that is not a sentence of one week in the kitchen. It’s an opportunity to start the day at your own pace with breakfast as you like it, and to come and go as you please. But it’s lovely to have a restaurant close by so that you only use that kitchen when you want to. 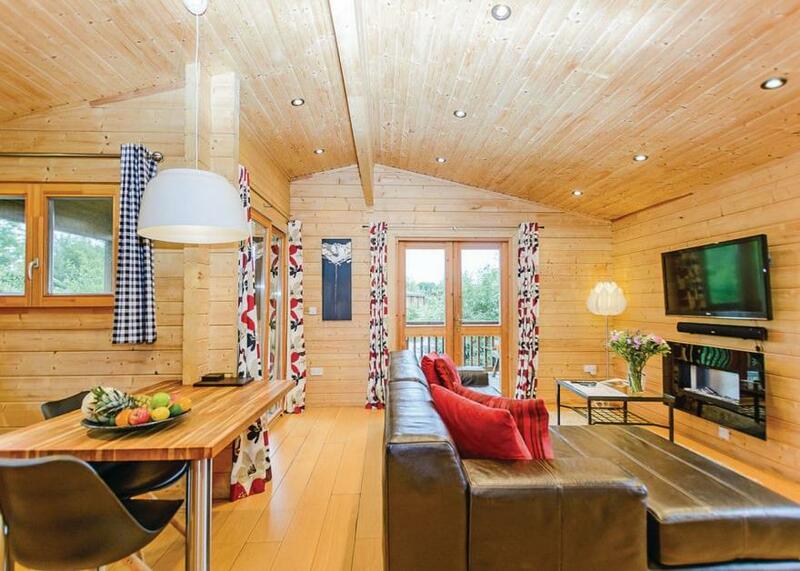 The log cabins below will ensure you never feel chained to the hob or the sink. 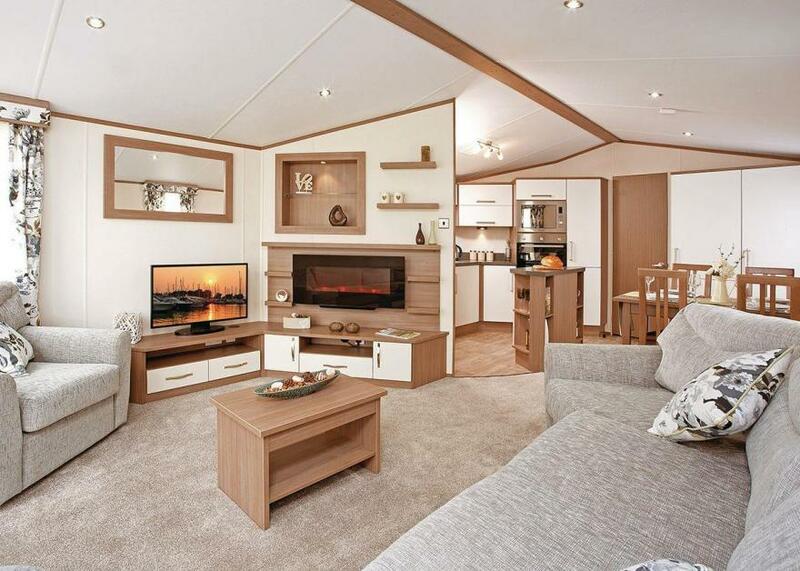 Located in a superior position within the retreat this spacious lodge features chic open-plan living space with large flat screen TV, stylish kitchen with breakfast bar and elegant dining area. Spacious double bedroom with ensuite bathroom, two well-sized twin rooms and a modern family bathroom with bath and overhead shower. French doors leading onto decking with outdoor hot tub. 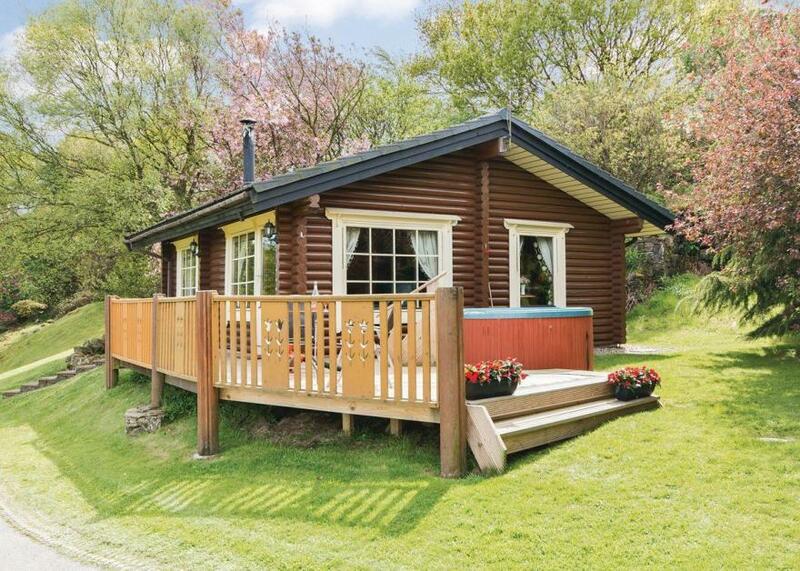 Perfect for breaks to the Lake District with groups of friends or family.. Set within the breathtaking mountains and beautiful lakes of the Lake District, and less than 10 miles from the historic town of Keswick, lies Keswick Reach Lodge Retreat. 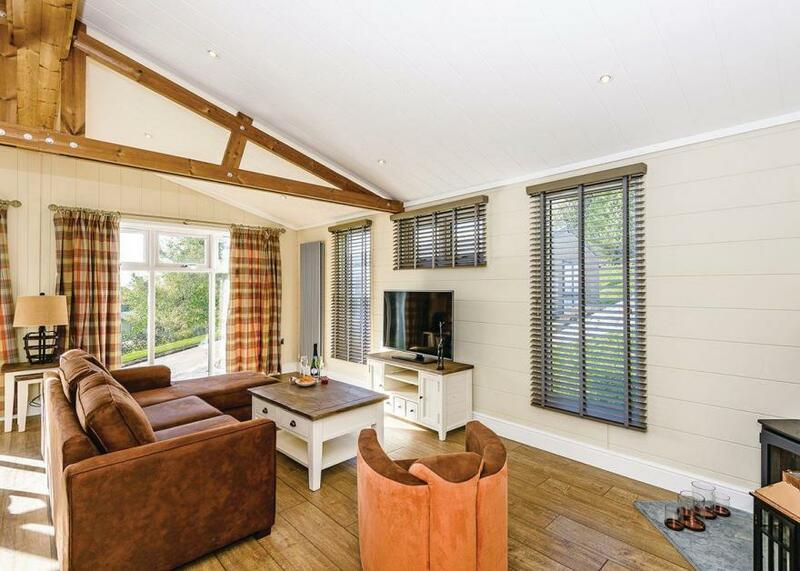 Ideally located, with sights and attractions easily accessible, this stunning lodge retreat offers an opportunity to experience the best of the Lake District from a luxurious base. New in 2017. 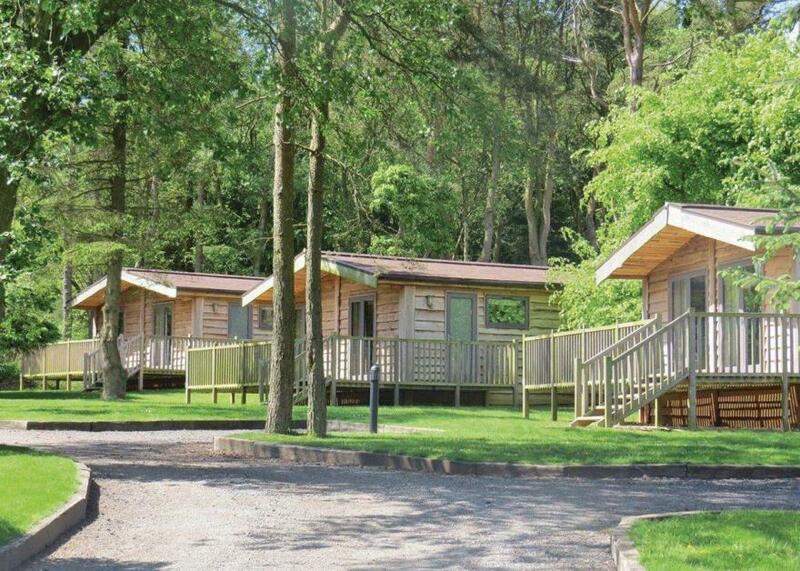 Stunning lodge with one master double with ensuite bath with overhead shower and one twin with ensuite access to family bathroom. 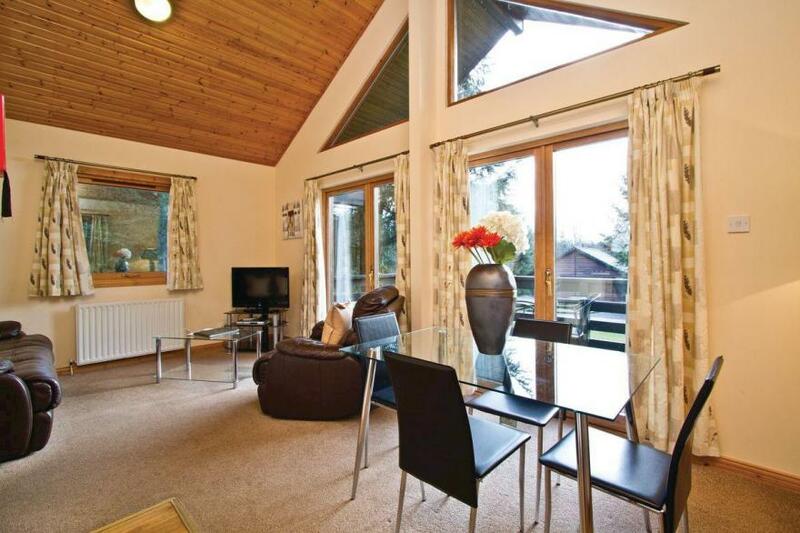 Spacious open plan living/dining area. Dishwasher and washing machine. 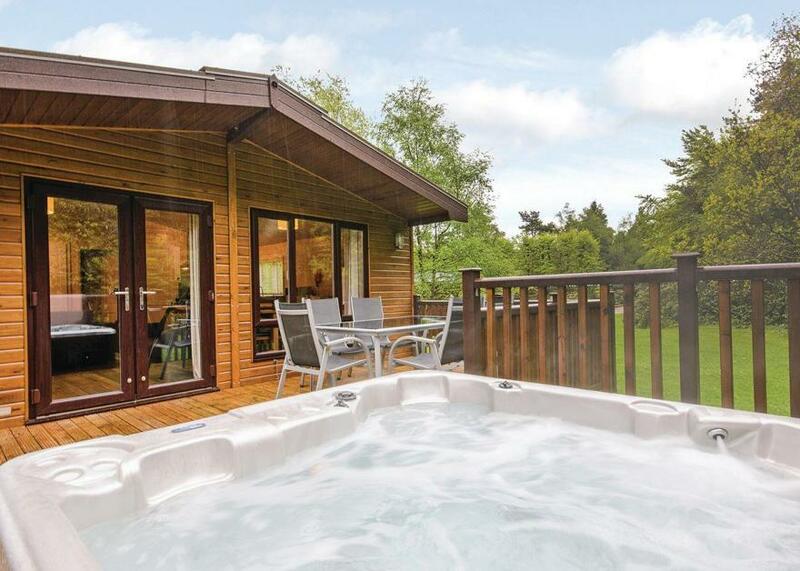 Double doors leading to decking with garden furniture and outdoor hot tub.. On the edge of the Highlands town of Fort Augustus, Loch Ness Retreat nestles at the most southerly point of Loch Ness at the impressive stepped locks of the Caledonian Canal. Fort Augustus is an ideal base to explore the Highlands. Book a boat trip on Loch Ness for a chance to spot Nessie, visit nearby Urquhart Castle or discover the range of outdoor activities along the Great Glen Way. With an array of coffee shops, bars and restaurants, Fort Augustus is a popular base for touring the wider Highlands.. On the edge of the Highlands town of Fort Augustus, Loch Ness Retreat nestles at the most southerly point of Loch Ness at the impressive stepped locks of the Caledonian Canal. Fort Augustus is an ideal base to explore the Highlands. Book a boat trip on Loch Ness for a chance to spot Nessie, visit nearby Urquhart Castle or discover the range of outdoor activities along the Great Glen Way. With an array of coffee shops, bars and restaurants, Fort Augustus is a popular base for touring the wider Highlands.. Fort Augustus, Inverness, Urquhart Castle, trips to Skye and skiing at Aonach Mor are all within easy reach. Walking, fishing, boating and Nessie-spotting opportunities abound! New in 2017. 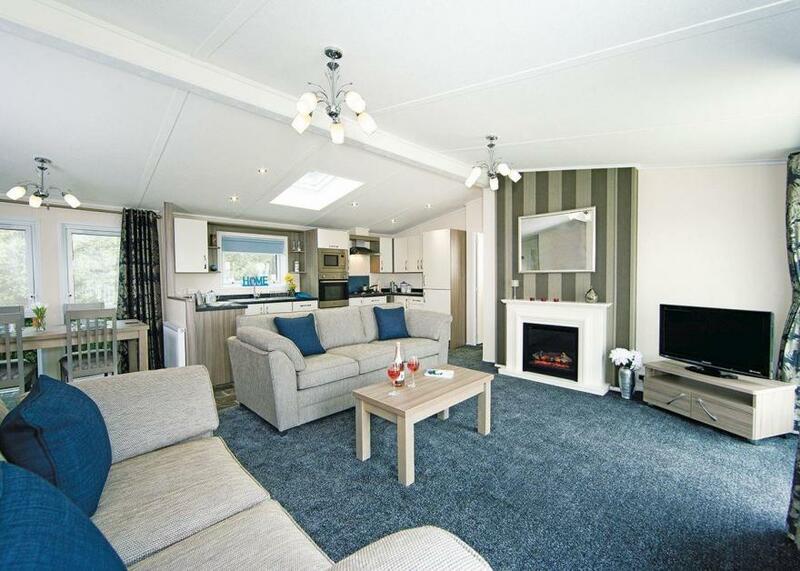 Luxury timber clad holiday home with one master double with ensuite bath and one twin. Shower. 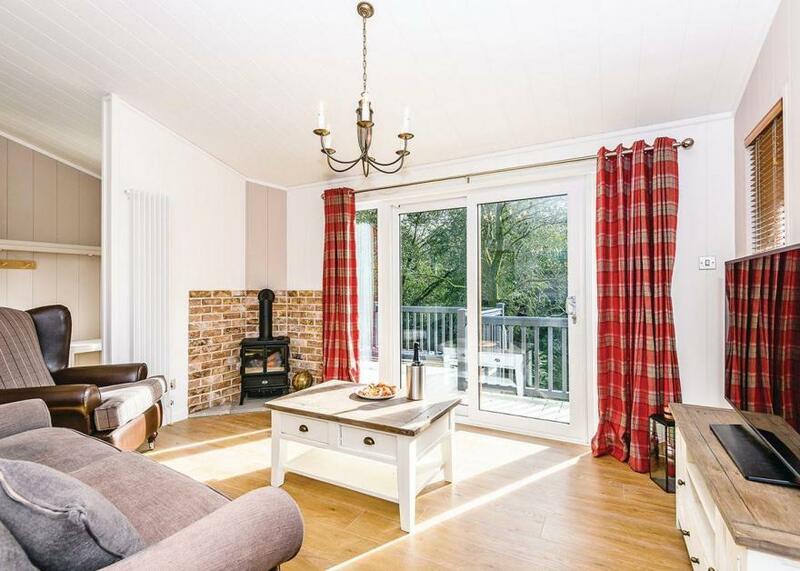 Contemporary open plan living area leading to decking with garden furniture and steps to outdoor hot tub.. On the edge of the Highlands town of Fort Augustus, Loch Ness Retreat nestles at the most southerly point of Loch Ness at the impressive stepped locks of the Caledonian Canal.